Episode four of VC Lore with the Loremaster: Eve! This week is the prequel to Medivh, his mother! 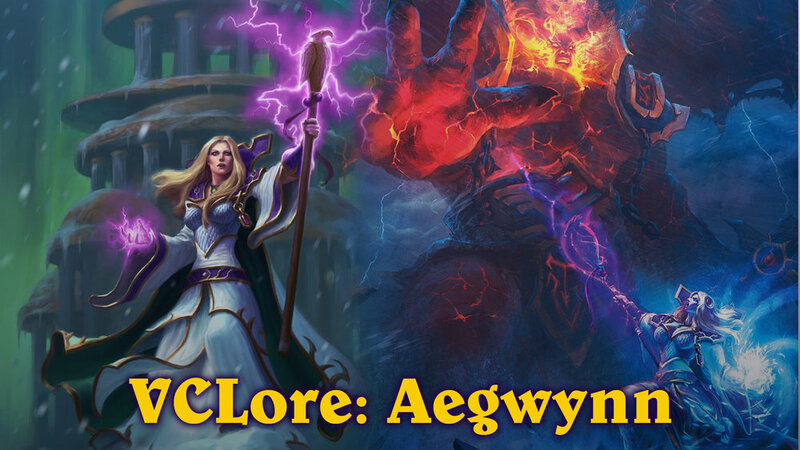 Aegwynn!